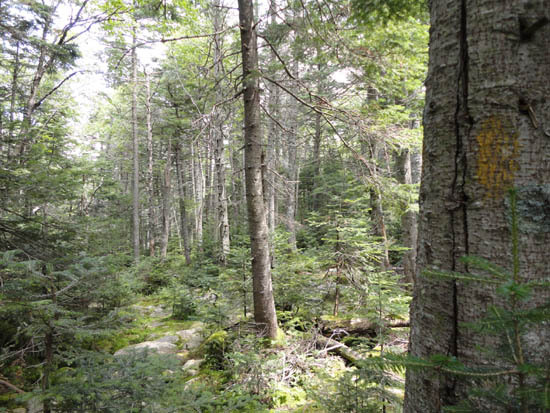 Welcome to New England's Lost Hiking Trails! Ever stumbled upon what looked like an old trail? Ever wonder if there was another way up the mountain? While it may seem like there are tons of hiking trails in New England, it comes as no surprise that there are many more defunct trails. Reasons for closure include property issues, erosion, storm damage, lack of maintenance, and lack of use. This site provides maps and descriptions of many trails that no longer officially exist. It should be known that many states carry stiff penalties for illegally maintaining closed hiking trails. Data is made available here for academic and historical purposes only.